Farrer's tea and coffee on arrival when you book direct. If you are very lucky Christine may have been baking in the Aga! 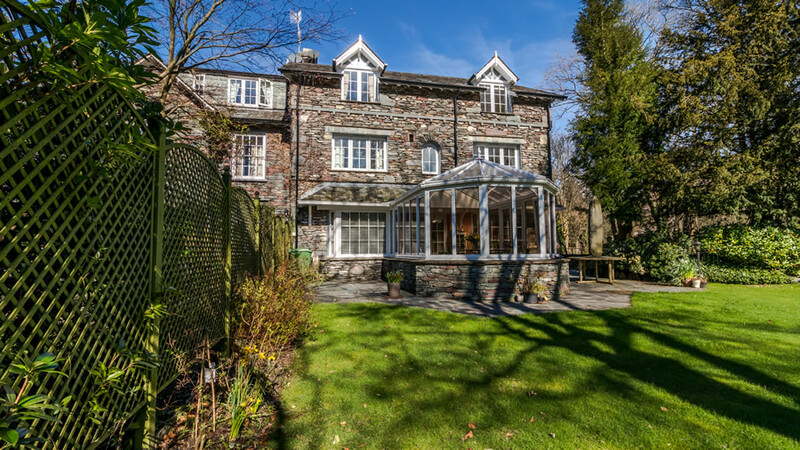 A traditionally built, Lakeland house which is concealed in the grounds and quietly situated adjacent to and overlooking the River Rothay and surrounding fells. 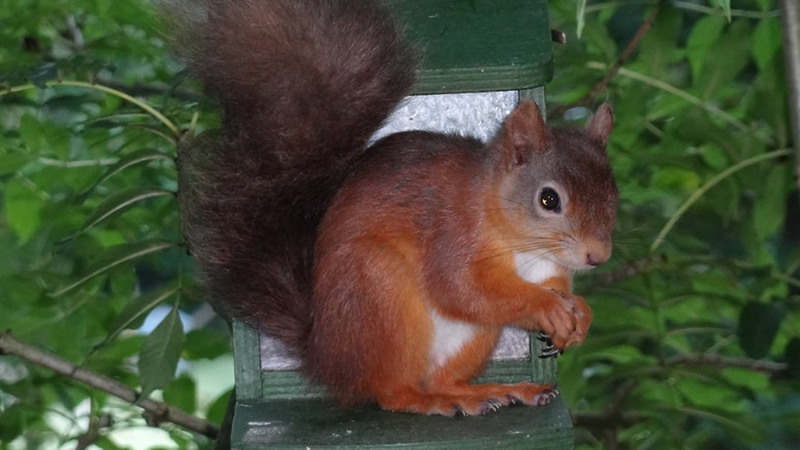 Beck Allans Guest House is located in the centre of Grasmere village, in the Heart of the English Lake District, 4 miles from Ambleside, 8 miles from Windermere and 12 miles from Keswick. Beck Allans provides a high degree of comfort and cleanliness, is tastefully decorated and well furnished throughout. 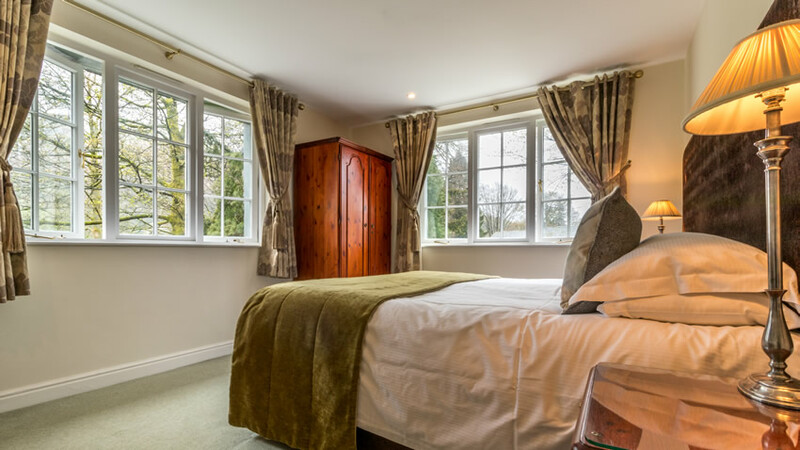 There are 5 individually designed, double en-suite rooms with bath and shower and both twin and single rooms are available. Discounted rates are available for longer stays, please call 015394 35563 for further information or check availability and book online. 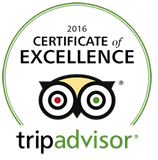 Please look no further for quality B&B accommodation in Grasmere. Christine may also have been baking a cake in the Aga! 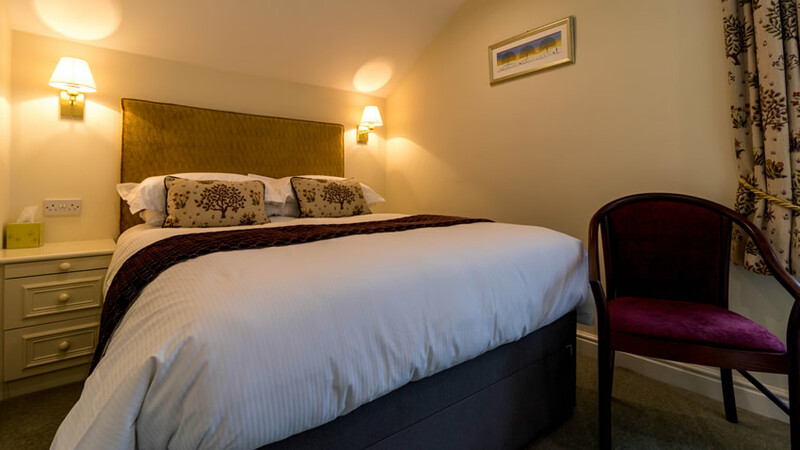 Beck Allans is ideally situated in concealed grounds alongside the river Rothay, yet located in the centre of Grasmere village which offers a superb choice of places to eat and drink. Grasmere makes an ideal base for exploring the Lake District with Ambleside just 4 miles away, 8 miles to Windermere and 12 mils to the bustling market town of Keswick. 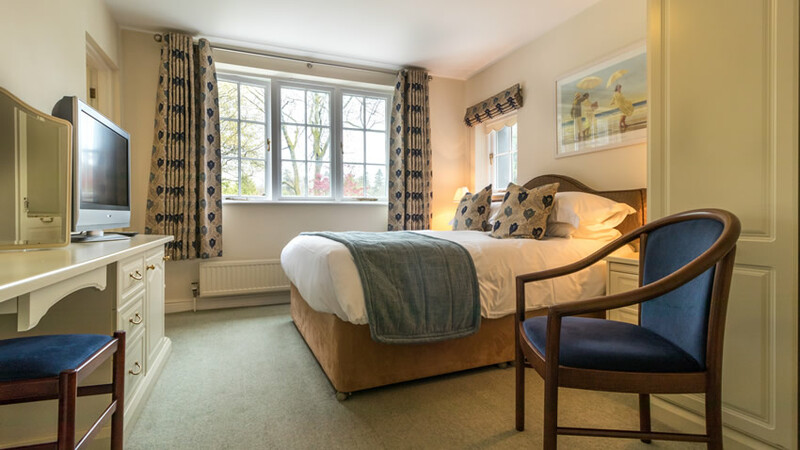 Whether you love gentle strolls around Grasmere and Rydal Water or you have more adventurous appetites for the high fells and crags; on foot or on bike, a stay at Beck Allans Guest House in Grasmere puts you right at the heart of what makes the Lake District special.